Acu-Tech PE pipe is widely used for stock watering, water mains, irrigation systems and bore water reticulation. High resistance to impact and weathering make it ideal for the most demanding applications. Coils enable fast installation with minimum joints, and also come in shorter lengths for easier repairs. 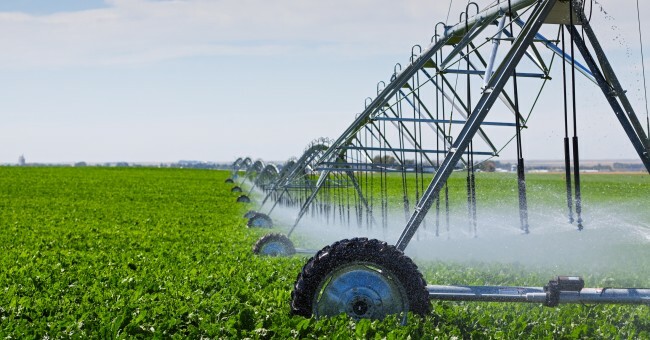 Acu-Rural, Acu-Water and Acu-Black pipes are used extensively in farming applications, and have proved themselves to be a reliable and high quality products, that stand the test of time. 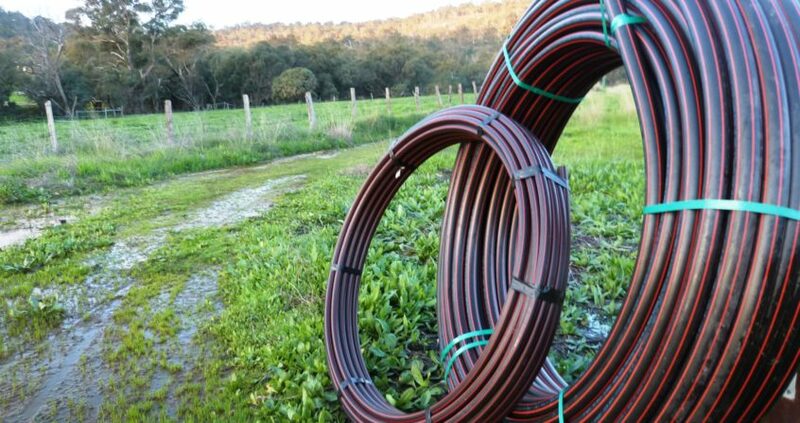 Polyethylene Pipes have been used in Australia’s rural & irrigation market since the 1950’s, with outstanding success. Unlike steel, PE pipelines can easily detour around obstacles in its path, and can withstand movements in the soil around it. Agricultural Pipe, or Ag Pipe as it is know, is a cost-effective low pressure pipe for irrigation in the farming & rural industries. Download Acu-Tech’s Acu-Rural Imperial-size Poly Pipe Brochure. *Larger coils are supplied as ‘Nested’, to save space and transport costs. This means a smaller coil of pipe is placed inside a larger coil of pipe, and strapped together. These Coils can only be ordered in multiples of 2.